Over 80% of the 20M+ post-secondary students in the US work part-time during school. WayUp is the largest online marketplace that connects students looking for part-time work while completing their education, with businesses looking to hire students for short-term work. For companies looking to gain awareness among the college demographic or looking to hire staff anywhere near a college campus, WayUp is an affordable solution. 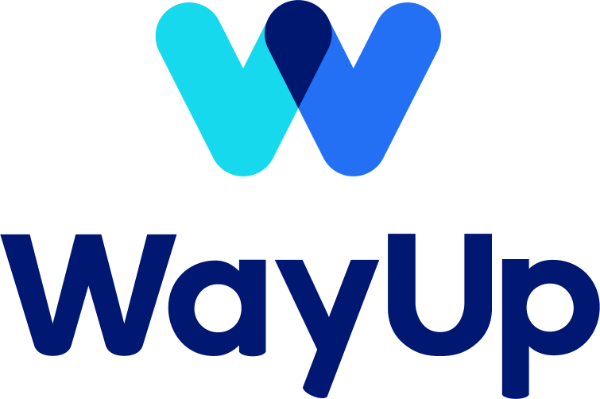 The founders met at the University of Pennsylvania and had originally worked on a side project that later inspired WayUp’s formation. After graduating, they worked for two years at Google and McKinsey, but then — inspired by their Senior Year project — they left their jobs to create WayUp, which launched in August 2014. Liz is the co-founder and CEO of WayUp. The company was inspired by she and her co-founder, JJ’s, Senior Year Project at Penn. It was only after graduating and working for two years at Google and McKinsey that they were able to bring it to life. Today, they are proud to be helping thousands of college students find work experience that connects to their education. JJ is the co-founder and CTO of WayUp. He and Liz launched WayUp in 2014 after studying together at Penn and working together at Google and McKinsey.